EVENT: Paula Reid... Fluff & Stuff! Join us for two full days of FLUFFING AND STUFFING!!! Machine Quilting on a domestic machine!! 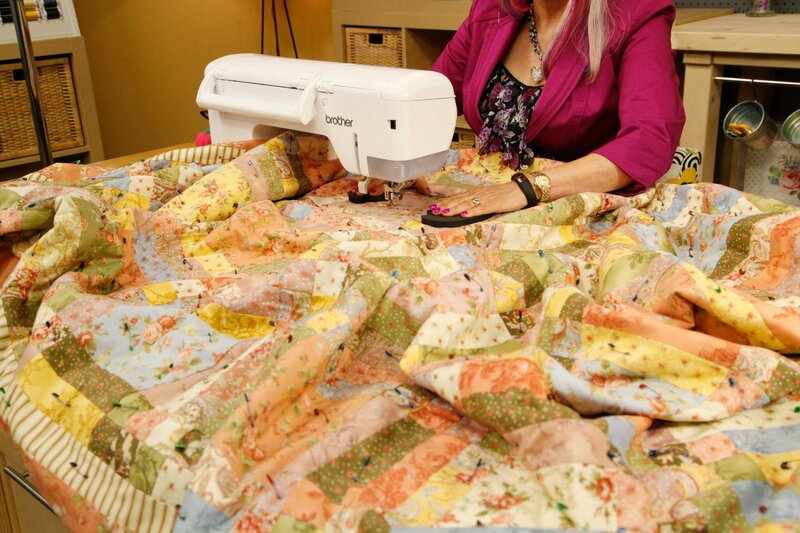 Learn to "handle the bulk" by working on a quilt panel provided by Nuttall's. Practice a variety of techniques to create your own unique style. Who said you have to have a longarm to quilt???? Price for Sewaholics is $65. Call us to register at this price.